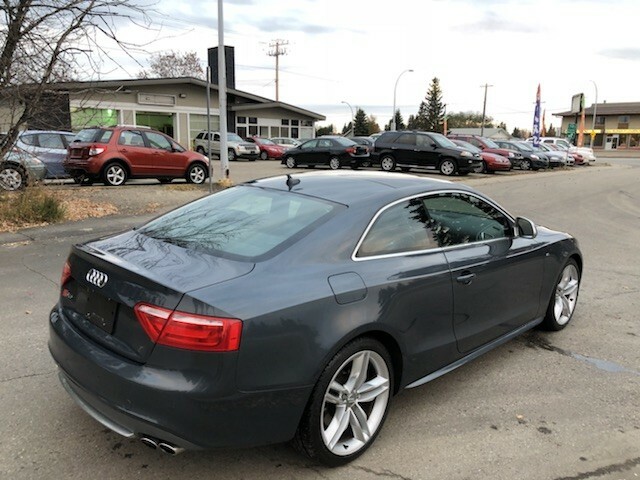 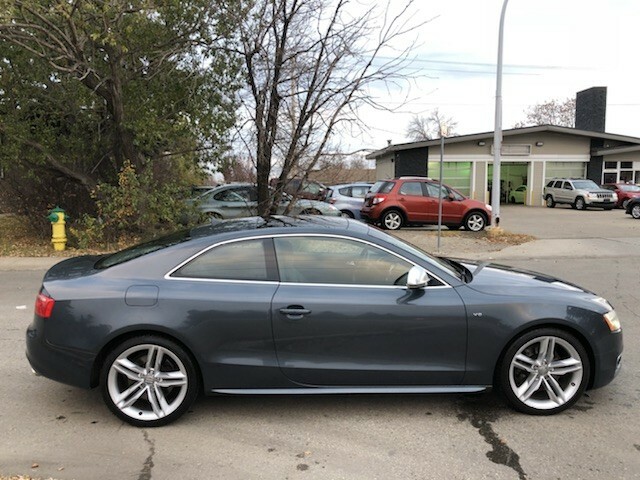 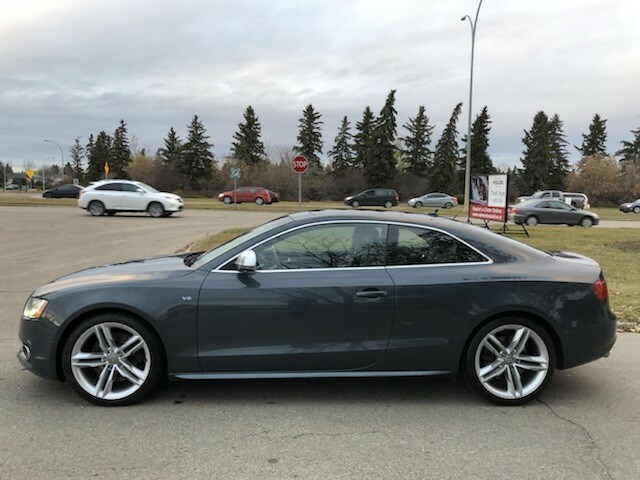 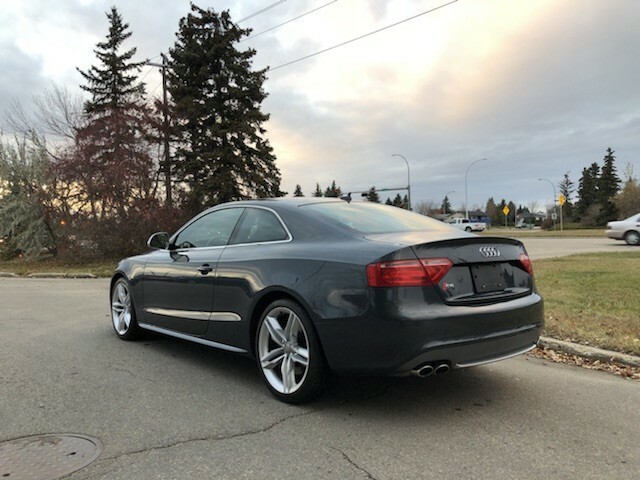 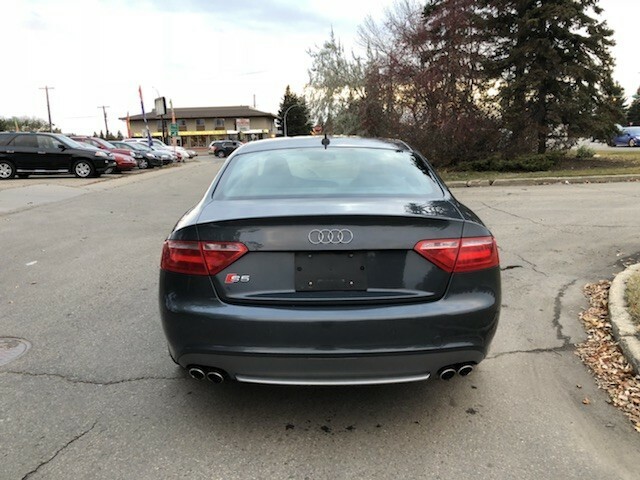 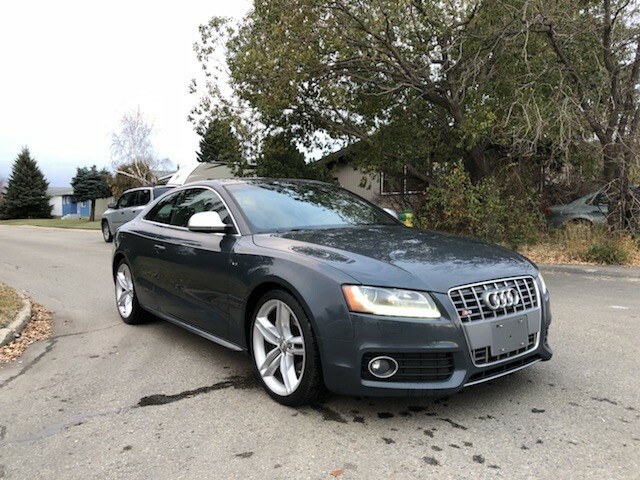 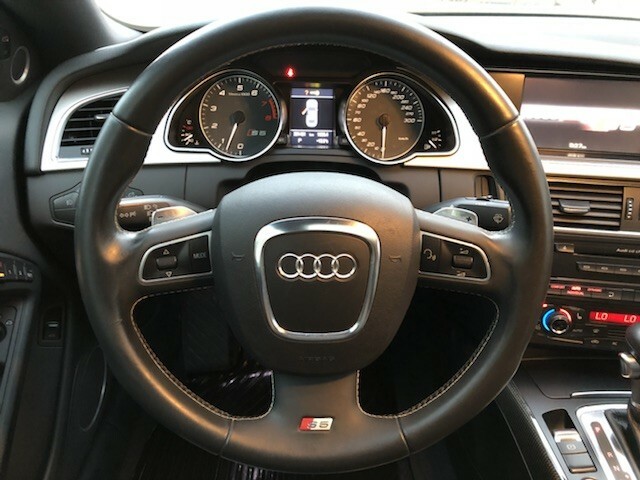 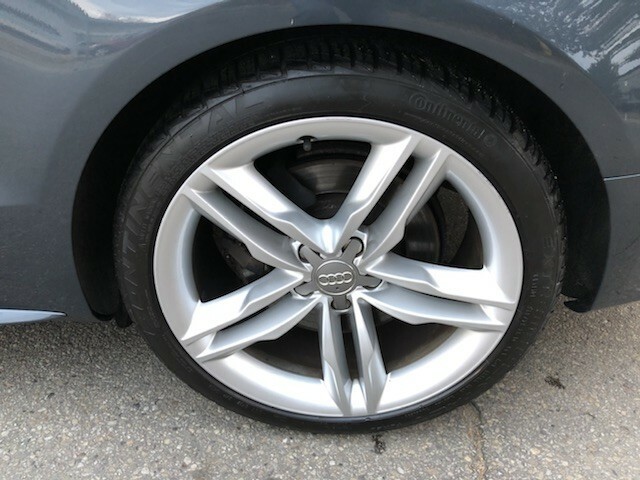 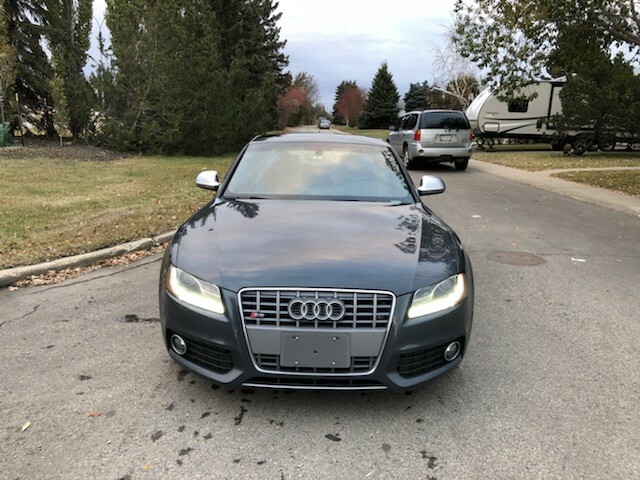 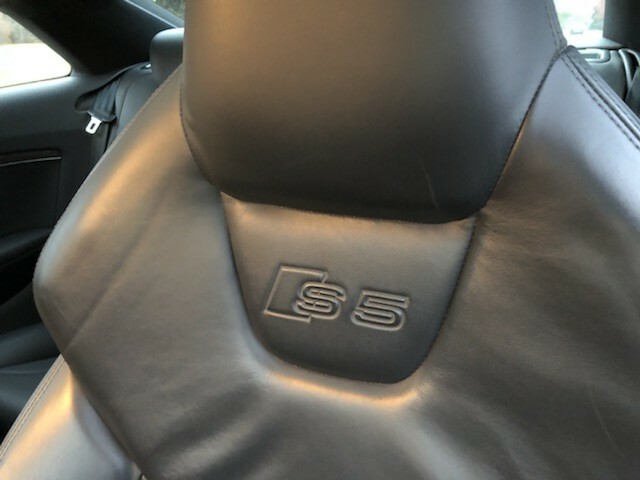 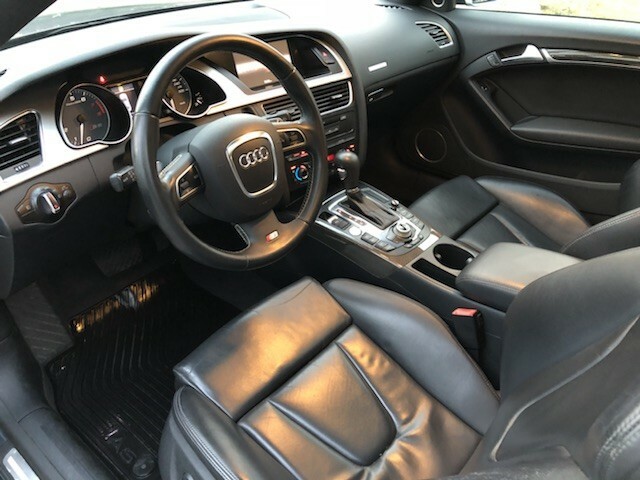 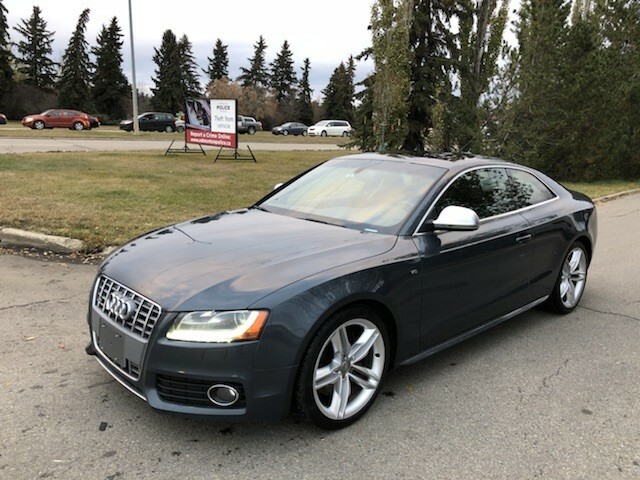 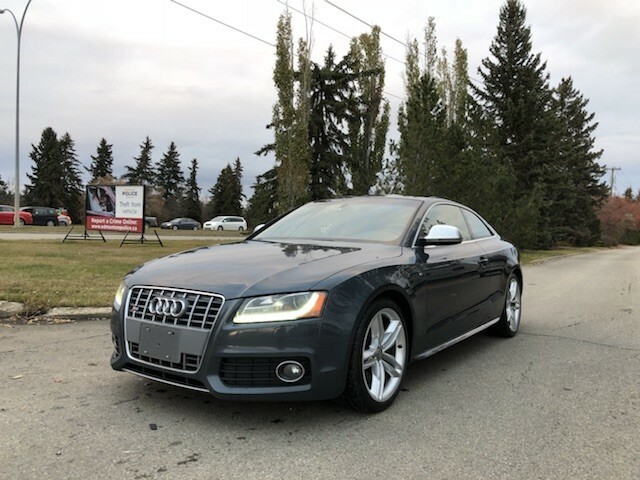 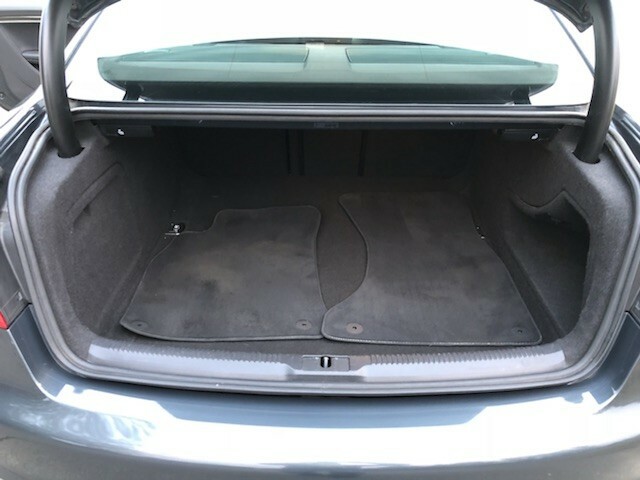 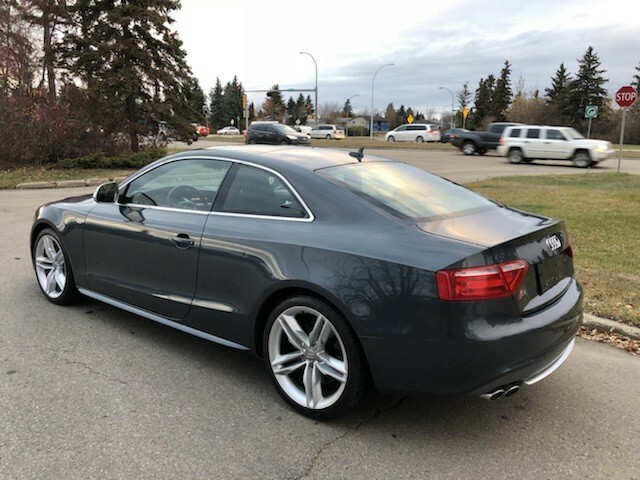 2009 Audi S5 Quattro( All Wheel Drive). 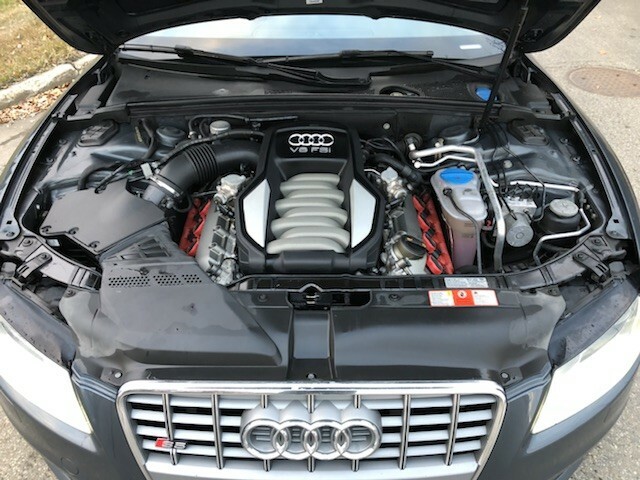 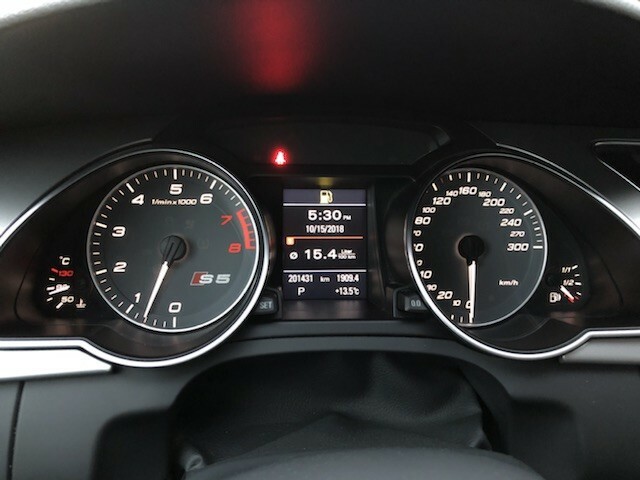 Automatic, 4.2L, 8Cyl, producing 354 hp. 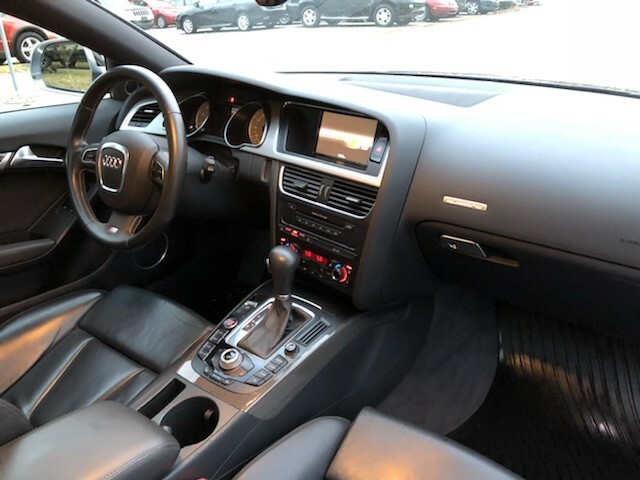 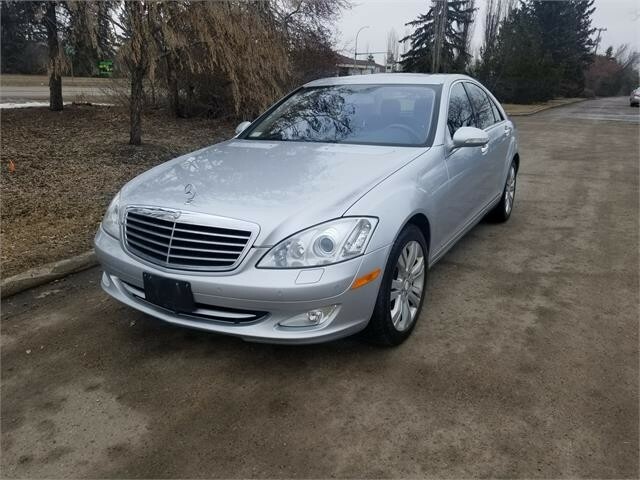 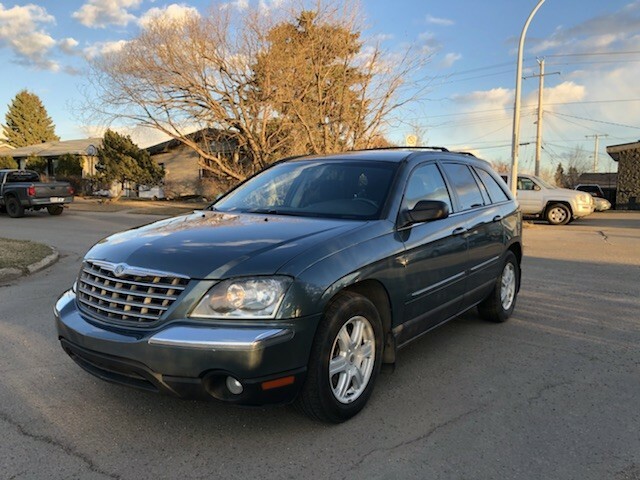 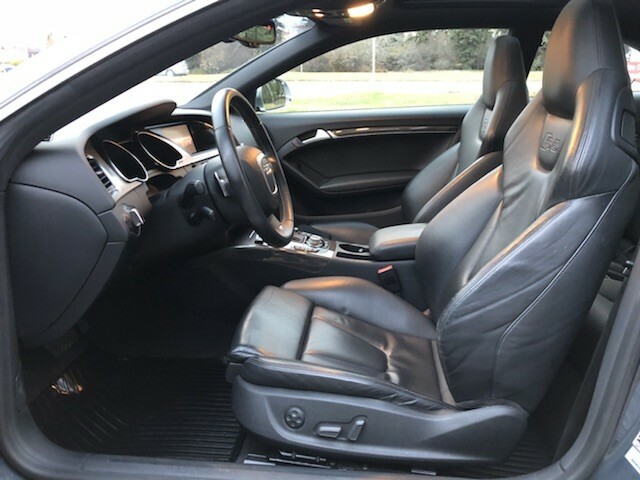 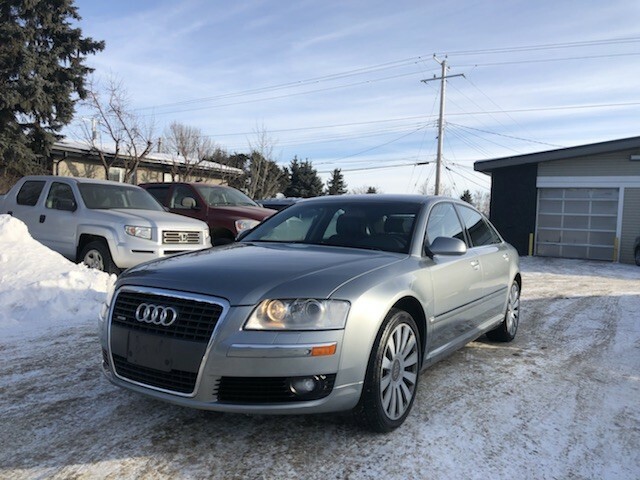 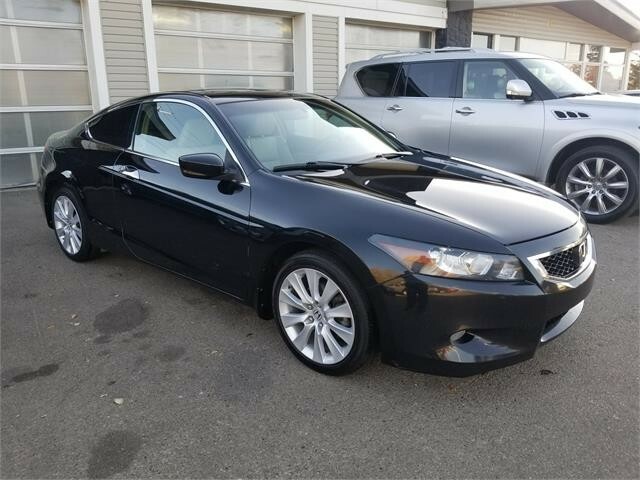 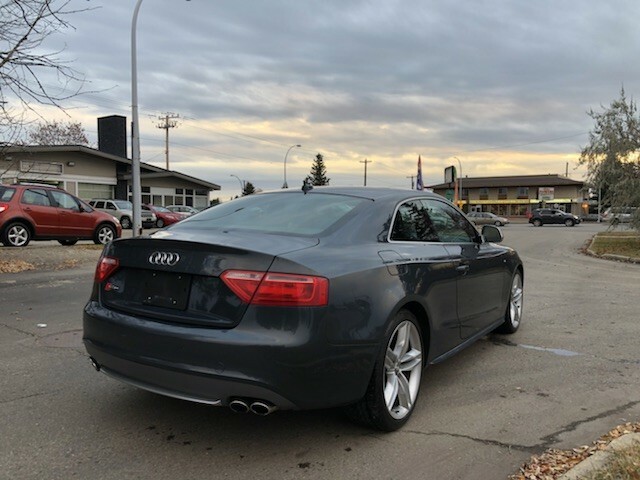 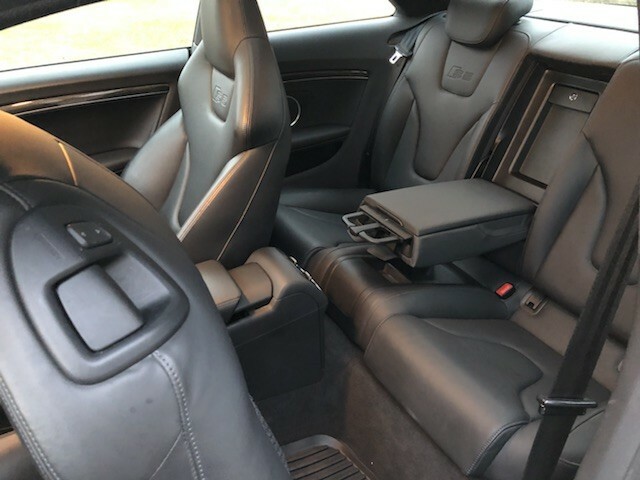 Fully Loaded, Navigation, Backup Camera, Sunroof, Leather interior, Heated Seats, Heated Mirrors, Power Seats, Park Assist Sensors, Power windows/mirrors/door locks, keyless entry, Newer Tires, and much much more. 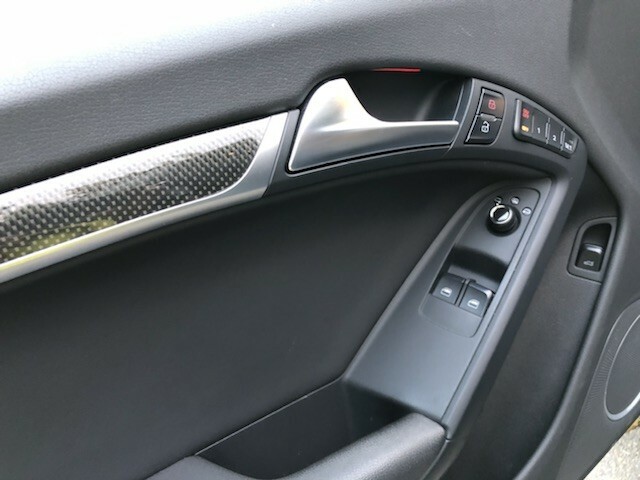 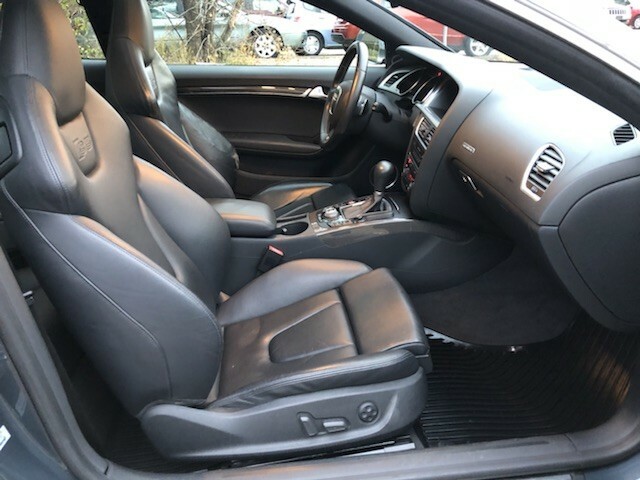 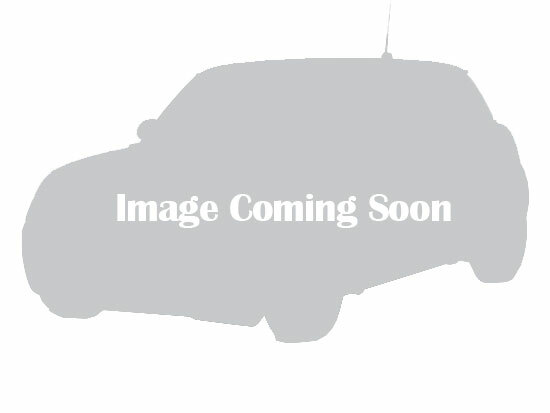 Vehicle is in Excellent Condition in and out, very clean, well maintained. 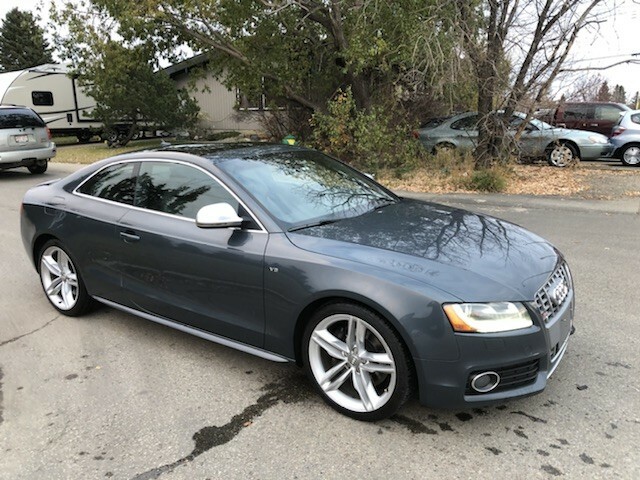 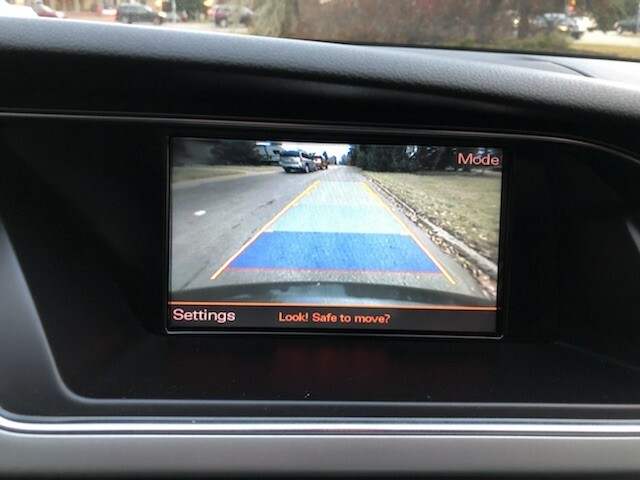 $3000 in recent work done by Audi.